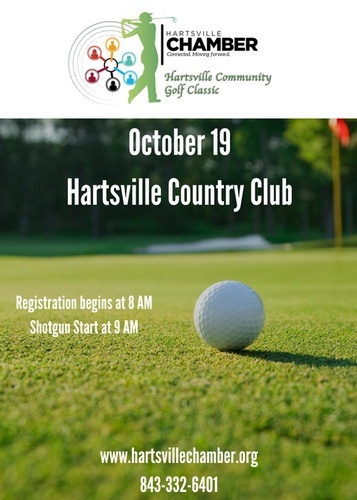 The 18th Annual Hartsville Community Golf Classic gives businesses an opportunity to sponsor teams who play in a 4-player captain's choice tournament in a fun and competitive atmosphere. A delicious lunch will be served prior to play. Cash and other prizes will be awarded to the winners.